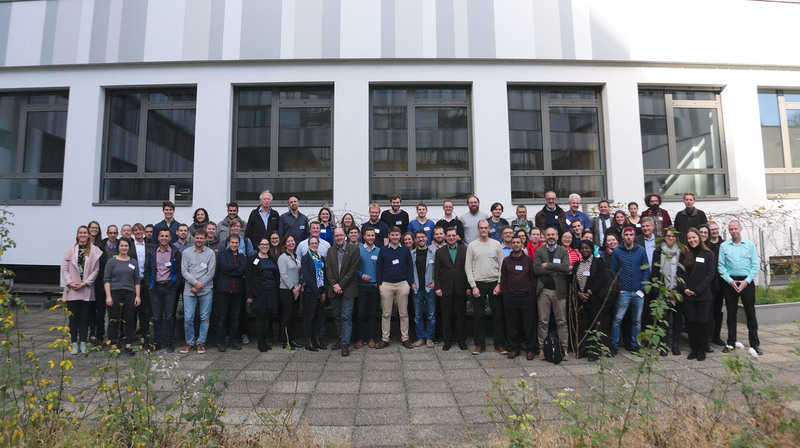 Since 2012, TU Wien, EODC, VanderSat and their partners have successfully implemented ESA’s Climate Change Initiative for Soil Moisture. ESA CCI Soil Moisture produces the most consistent long-term global soil moisture data record based on active and passive microwave sensors and currently provides a set of products from 1978 to the end of 2017. ESA CCI Soil Moisture has received over 6000 registrations for download, has directly supported the publication of over 200 peer reviewed papers, and feeds into several operational services. show how ESA CCI SM has led to Austria taking a key role in the scientific development of Essential Climate Variable products from Earth observation. The workshop is open both to presenters and persons with a general interest. The workshop is free of charge and includes lunch at the location. Abstracts can be submitted online until 4 October 2017 at the abstract submission site.